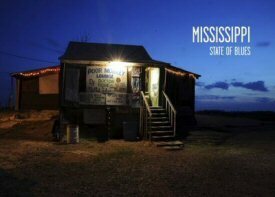 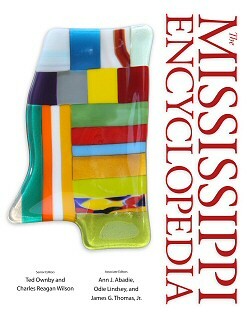 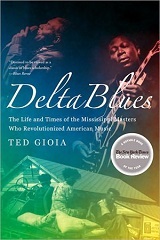 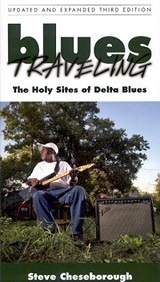 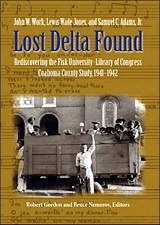 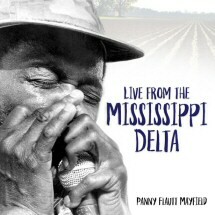 Panny Flautt Mayfield, a lifelong Delta resident from Tutwiler and an award-winning journalist, documents multiple decades of blues and gospel music in her native land. 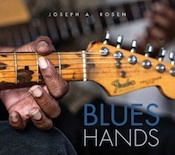 Blues Hands written by Joseph A. Rosen. 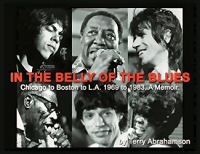 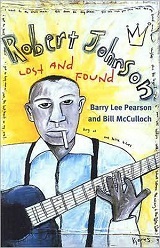 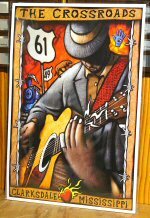 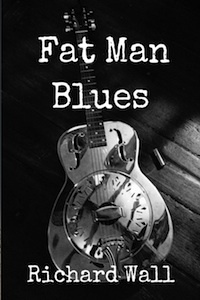 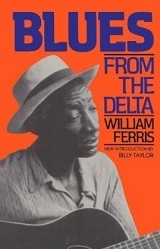 Fat Man Blues Book written by Richard Wall. 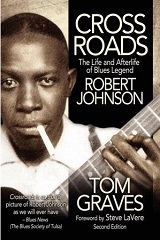 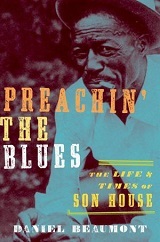 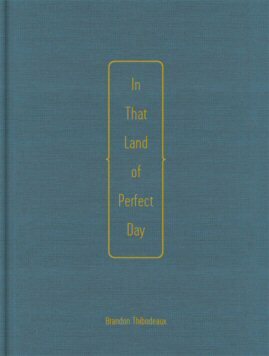 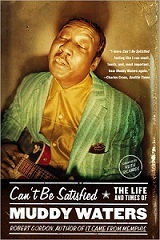 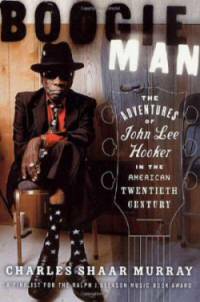 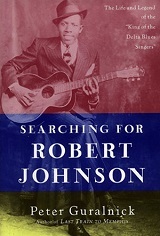 A biography of Slim Harpo by Martin Hawkins.